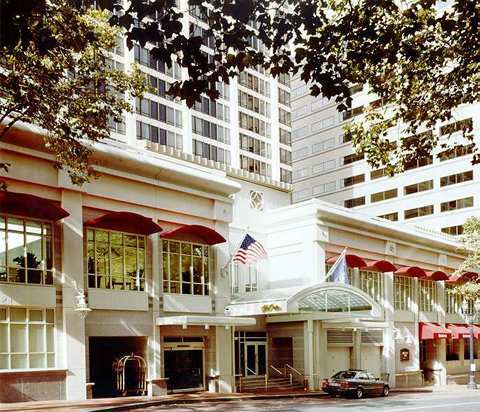 PICMET ’11 will be held at the Hilton Portland Hotel and Executive Tower in Portland, Oregon – USA. A block of rooms has been reserved for the attendees at the special rate of $169 + tax per night for single or double occupancy. The cut-off date for the reduced rate is June 27, 2011. However, the Hilton will continue to honor the special rate after June 27 on a space-available basis.